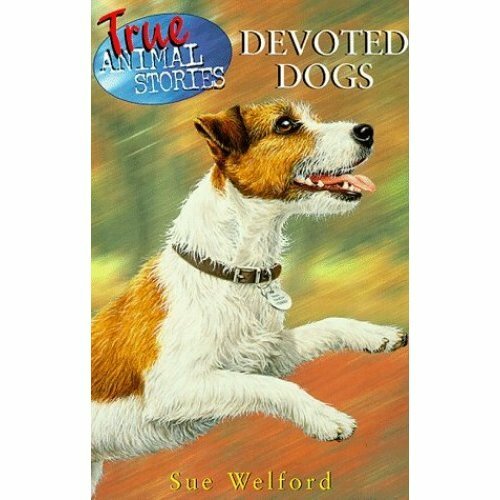 This book features eleven gripping stories of dogs whose devotion to their master, their mistress or their duty made them very special. There's something for everyone in this fantastic collection - from classic stories e.g. Greyfriars Bobby and Gelert, who gave his life for a prince, to moving stories e.g. Judy, whose affection for her adopted master helped him - and her - survive life in a prisoner of war camp during the Second World War to exciting stories, e.g. Barry, the St Bernard dog who rescued unwary travellers from an avalanche and Cinnamon who saved people's lives after the Mexico City earthquake - and more!